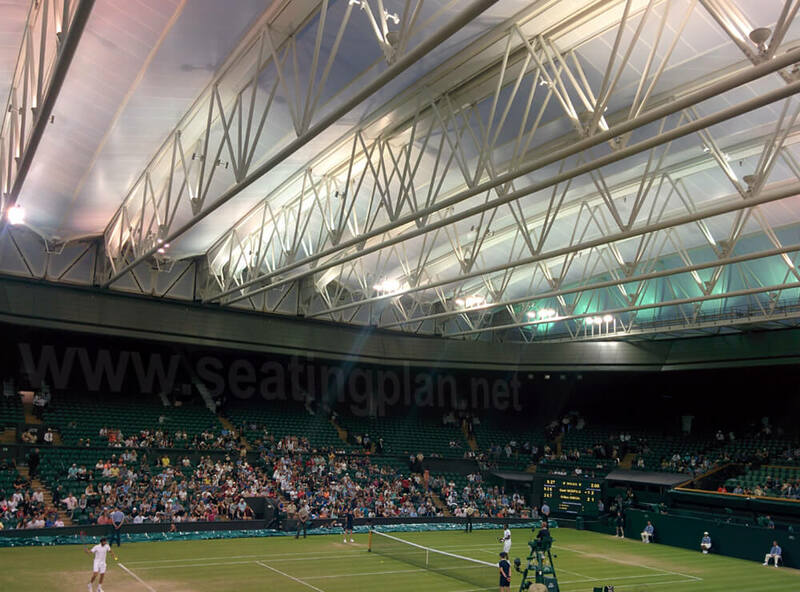 This is the view that you will get from Seat Block 307 at Wimbledon - Centre Court. It's just to give you an idea of what you can expect. Your view may be different depending on which seat you are sitting in. Centre court was used as the other match had finished early. There you were just allowed to go in and sit wherever so there I was sat in Row E, Gangway, play went on until about 10.30pm but the roof lights did their thing perfectly! Another view from seat block307, row E. Just high enough to get a good perspective of the court. If you have sat in Seat Block 307 at Wimbledon - Centre Court, why not click the stars to leave your rating to let other visitors know what to expect! 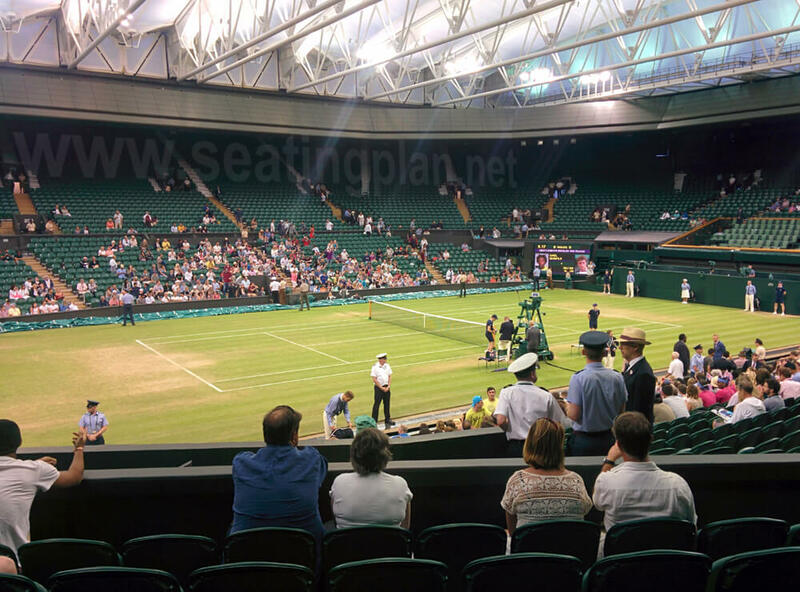 1 of our site visitors rated the view from Seat Block 307 at Wimbledon - Centre Court 5 out of 5. According to users of SeatingPlan.net, Seat Blocks at Wimbledon - Centre Court get an average rating of 3.8 out of 5 which means that Seat Block 307 is rated above the venue average. From the ratings submitted, this is how our site users rate the seat blocks at Wimbledon - Centre Court. Seat block 204 gets the best rating at Wimbledon - Centre Court. Click for more information.